If you live in Glen Ellyn or the surrounding area, then you know how drastic the seasons can be. Summers can range from mild to very hot, and winters can be calm to downright freezing. Having a heating and cooling system that you can trust can make a big difference, and at G&R, we’re here to make sure everything is working properly all year long. When you need HVAC service and repair, we’ll be there as soon as we can! 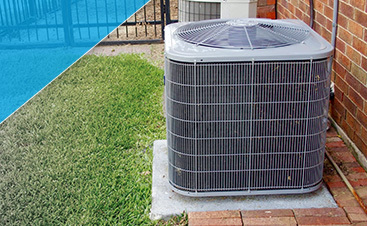 The best way to keep your furnace or air conditioner running as it should is to schedule a tune-up every year. Our certified experts will come in, take a look at your system, and recommend any upgrades or repairs. We’ll always consult with you before we begin any work, and we always take the time to explain the benefit of the recommended repairs. Above all, we want you to feel confident that you made the right choice in calling us. 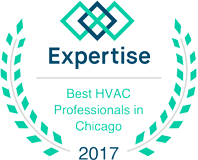 There are many homes in Glen Ellyn that are several decades old, which means that at some point, they were modified to make room for new heating and cooling equipment. 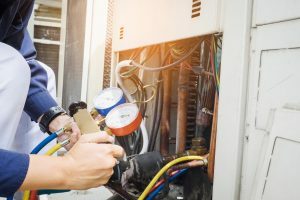 If your central air system or furnace was installed 20 years ago, then it might be time for an upgrade. We can help you choose a new model, and we’ll take care of installing it for you in a timely manner. 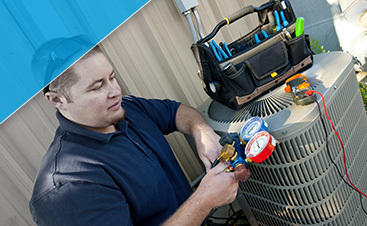 On top of standard HVAC service and repair, we also offer a number of other residential services. If your water heater needs to be replaced, or your sump pump isn’t working correctly, we can take care of the issue. Contact us today at (224) 419-5324, or use the form below and a member of our team will respond as soon as possible.